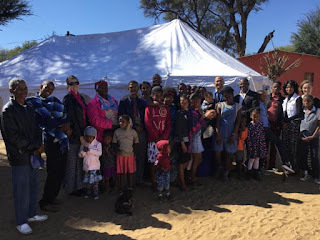 Rural Church Receives New Tent! Because of your giving we wear able to purchase a new Tent for the Church group in Rehoboth! The tent is a nice graduation from a small living room. In one weekend they had 5 people receive the Holy Ghost! Please pray with us that God will provide affordable land for their Church building! 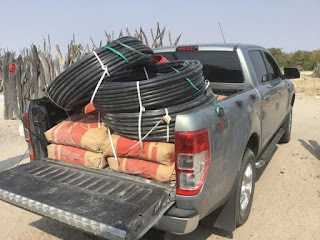 We drove 8 hours to deliver cement and water pipe for the building of a new Church. The saints in the village of Oshikweyu are making blocks for the new church building. 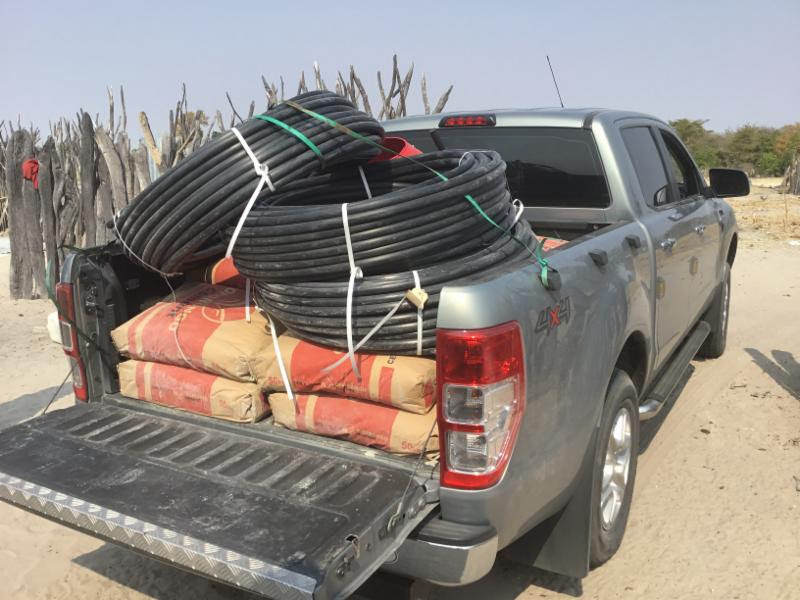 The black pipe will be providing water to the Church property. My mother, Sis. 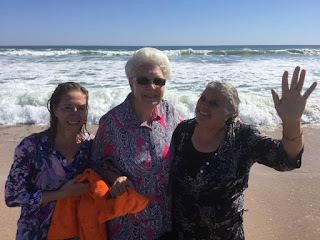 Sharon Ikerd, has been teaching home bible studies to these two ladies. We baptized them in Jesus Name! Sis. Sharon Ikerd is serving on the A.I.M. program here in Namibia. She is teaching in one of our four satellite Bible Schools.